[00:00.09]Seventeen - ??? (Oh My!) [00:00.56]作词：WOOZI、BUMZU、S.COUPS、Vernon [00:00.91]作曲：BUMZU、??? (PRISMFILTER) [00:01.21]编曲：WOOZI、BUMZU [00:01.42]CHORUS BY BUMZU, WOOZI, ?? [00:01.57]GUITAR BY ??? @PRISMFILTER [00:01.78]BASS BY ??? [00:01.98]PIANO BY BUMZU [00:02.08]RECORDED：???、???、??? @doobdoob Studio、??? @Ingrid Studio [00:02.74]DIGITAL EDITING：??? @Ingrid Studio [00:03.21]MIXED：??? @PLEDIS STUDIO [00:10.90]?? ?? deep deep [00:12.17]?? ?? TV [00:13.33]???? ? ??? [00:15.45]?? ?? ??? ??? [00:18.49]? ?? ?? ?? ? ???? [00:20.91]?? ??? ? ??? [00:24.05]?? ?? ?? [00:25.12]???? ? [00:26.69]???? ??? [00:29.02]? ?? ?? [00:31.40]?? ?? need no other [00:33.08]?? ?? ???? ?? summer yeh [00:36.47]?? ?? ?? ???? [00:38.08]???? ?? [00:39.35]? ??? ? ? ??? ?? ?? [00:41.86]?? ?? ??? [00:44.04]?? ?? ?? ? ??? [00:46.69]?? ?? ??? ??? [00:49.72]? ??? ??? [00:52.55]??? ??? [00:54.57]? ??? ? ?? ??? [00:57.20]??? ?? [00:58.06]Ah ?? ah ?? ah ?? [00:59.99]?? ?? ? ??? [01:02.92]??? ??? [01:04.90]? ??? ??? ??? [01:07.90]? ? ?? ??? ?? [01:10.84]??? ??? [01:13.48]??? ??? [01:15.65]??? ?? ?? ?? ??? ? [01:18.28]?? ??? ???? ? ??? [01:20.86]??? ? ??? [01:21.97]??? ? ??? [01:23.58]?? ??? um ??? [01:26.54]??? ???? ?? ?? [01:28.05]??? ??? [01:28.86]? ? ?? ??? ?? [01:30.13]?? ?? ?? [01:30.88]??? ?? [01:31.63]?? ?? ?? ?? ?? [01:33.95]???? ?? ? ???? [01:36.63]??? ??? ?? ?? [01:39.41]? ??? ? ? ??? [01:41.90]? ??? ?? every everything [01:44.68]?? ?? ??? [01:46.66]?? ?? ?? ? ??? [01:49.13]? ?? ? ??? ? ?? [01:52.11]? ??? ??? [01:55.19]??? ??? [01:57.16]? ??? ? ?? ??? [01:59.74]??? ?? [02:00.70]Ah ?? ah ?? ah ?? [02:02.74]?? ?? ? ??? [02:05.57]??? ??? [02:07.44]? ??? ??? ??? [02:10.42]? ? ?? ??? ?? [02:13.41]??? ??? 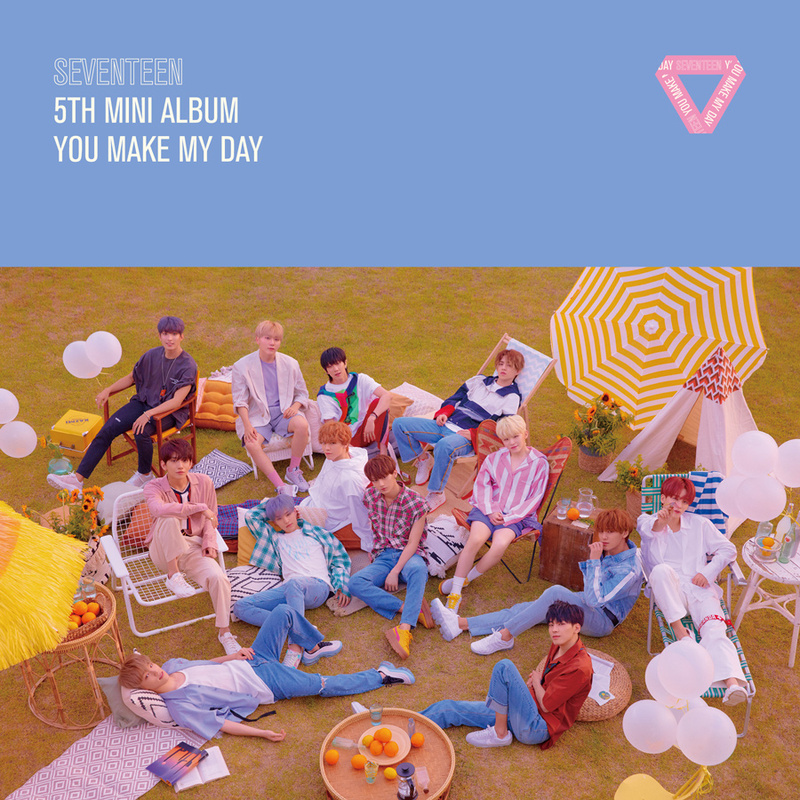 [02:15.97]Yeh yeh yeh yeh yeh [02:17.69]I really like you [02:18.70]Oh oh oh oh [02:20.27]Better tell [02:21.23]Yeh yeh yeh yeh yeh [02:22.65]Better tell somebody [02:23.96]Oh oh oh oh [02:24.87]You're all mine [02:25.71]?? ? ?? ? ??? [02:31.10]?? ?? ? ??? [02:35.74]?? ?? ??? woo baby [02:37.41]??? ??? [02:38.82]? ??? ? ?? ??? [02:41.35]??? ?? [02:42.47]Ah ?? ah ?? ah ?? [02:44.45]?? ?? ? ??? [02:47.21]??? ??? [02:49.19]? ??? ??? ??? [02:52.17]? ?? ?? ? ??? [02:55.10]??? ??? [03:01.83]??? ?? ?